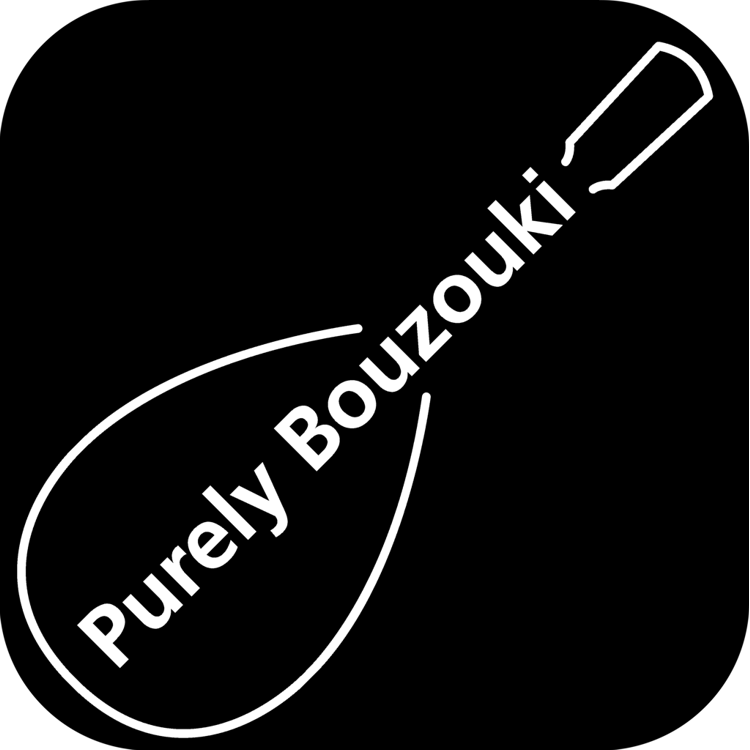 Use discount code: promo2019 for 30% off Purely Bouzouki! Want to stock Purely Bouzouki in your online or retail store? Email [email protected] with your contact details and one of the trade team will call you back. We offer drop-shipping and sale or return options, in addition to trade price sales.